Located just 20 minutes south of Washington DC, the town of Occoquan is nestled along the banks of the Occoquan River and steeped in nearly 300 years of history.Constantly reinventing itself, visitors will find a walkable downtown experience that offers great dining, charming boutiques and a relaxed, friendly vibe. “There’s something for everyone in Occoquan. 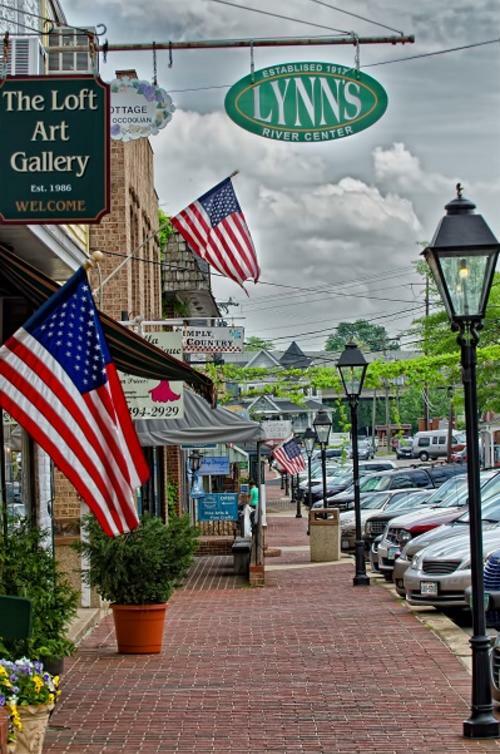 Whether visitors attend our semi-annual festivals, catch a free concert at River Mill Park, peruse our charming shops, treasure hunt at Mill House Museum, hike our trails, kayak on the Occoquan River, or enjoy our unique restaurants, we know they’ll come to love this small town as much as we do,” said Julie Little, Events and Community Development Director for the Town of Occoquan. 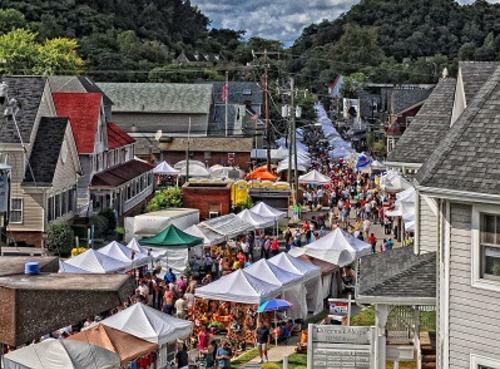 Fourteen local shops will be showcasing the works of Occoquan&apos;s many talented artists at the 2018 Occoquan Art on the Block. Enjoy light refreshments, meet the artists, watch art demos, and enter to win an Occoquan Gift Basket. 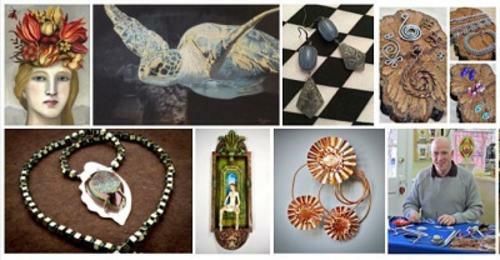 The Occoquan Arts and Craft Show is a semi-annual event that gathers artisans and crafters from all over the U.S. The town opens its streets to foot traffic only so visitors can enjoy the works of more than 300 artists. In addition to shopping, there is live music, hands-on activities for kids, and tasty bites to eat. “This year’s Spring Show will be held on Saturday, June 2, from 10 a.m. to 6 p.m. and Sunday, June 3, from 10 a.m. to 5 p.m. Thanks to strong community support, loyal patrons and handicraft lovers, we expect the Occoquan Arts and Craft show to bring in about 10,000 visitors,” said Little. Music on the Mill is a free summer concert series featuring family-friendly entertainment. Concerts are held on first Friday and third Saturday evenings at River Mill Park from 6 p.m. to 8 p.m. These events are free and open to the public. The summer music line-up will include something for everyone: Pop, Country, Reggae and Rock. “This year, in addition to our live concerts we will also we’ll be hosting a few outdoor movie nights at River Mill Park. Guests are invited to bring blankets or lawn chairs. Visitors will get a chance to enjoy a variety of shows and stunning views of the Occoquan River,” said Little. 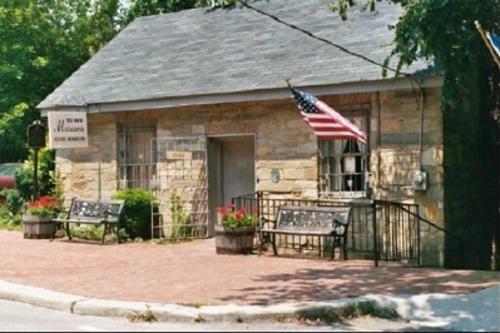 The Mill House Museum is housed in a 1790-era quaint stone building in historic Occoquan. Open from 11 a.m. to 4 p.m., visitors can peruse a vast collection of century-old artifacts, learn about the impacts of the Civil War on the town and view an exhibit on abolitionist John Underwood. Occoquan has enjoyed a very long history, from the Dogue Indians to Revolutionaries and Red Coats, Confederates and Yankees, and despite floods and fires, this vibrant town has survived. “Visitors of Occoquan can also enjoy a self-guided walking tour of the town. Stop by the Visitors Center on Mill Street to pick up a copy of Historic Occoquan Self-Guided Walking Tour pamphlet,” said Little. 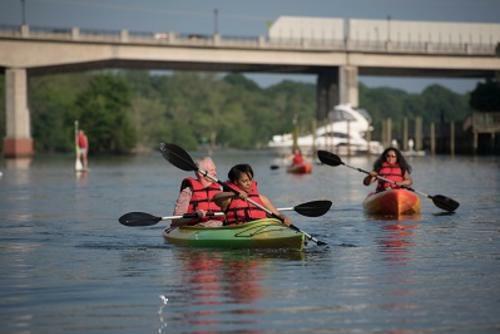 Set along the Occoquan River, visitors will find plenty of water-related activities to do. Penguin Paddling offers youth, single and double kayaks along with standup paddleboards for rental. 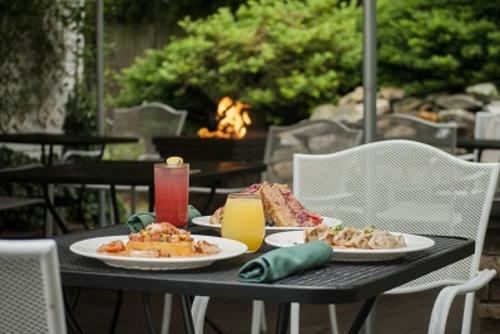 Surrounded by a beautiful and secluded garden, The Secret Garden Cafe is the perfect location for a romantic evening or relaxing afternoon with friends. Indulge your sweet tooth at Mom&apos;s Apple Pie. Sample their handmade pies, breads and cookies.